Campbell Soup has announced that it is changing the recipe of its signature chicken noodle soup. The new Campbell’s chicken noodle soup contains 20 ingredients, down from the more than 30 in its previous version. The new recipe is appearing first in a limited-edition line in cans decorated with characters from the soon to be released “Star Wars” film. Campbell has moved quickly to address changing trends in the food industry. The company is eliminating ingredients that today’s consumers do not want in their food products. Changing consumer preferences and demographics are having a big effect on Campbell and other large food companies. The company has said that any changes made will be very carefully considered. It plans to use advertising and social media to inform consumers about what it is doing. The company wants to increase its sales of soup, its core product, as the market has declined in recent years. Globally, soup sales peaked at $16.2 billion in 2012. Since then, sales have stagnated, topping out at $16 billion last year, according to consumer research firm Euromonitor. Soup sales are expected to continue their decline this year, falling to an estimated $15 billion. 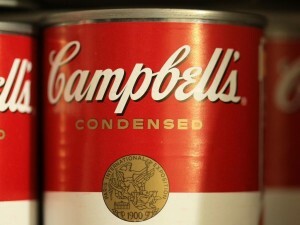 Campbell makes most of its soup sales in the United States market. 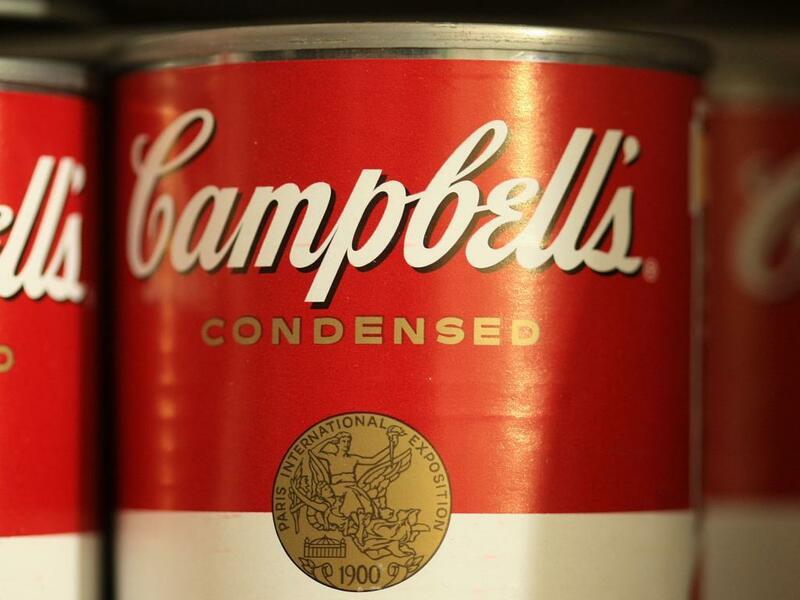 Of the $1.6 billion in condensed soup sales in the U.S. last year, Campbell Soup accounted for almost three-quarters of them. Campbell says its unit sales fell more than 5 percent from last year. The company attributed some of the decline to reductions it made in promotional deals with grocery chains. Other big soup producers and private-label soup brands have also reported declines in sales. Reasons for soup’s slump have been difficult to confirm.